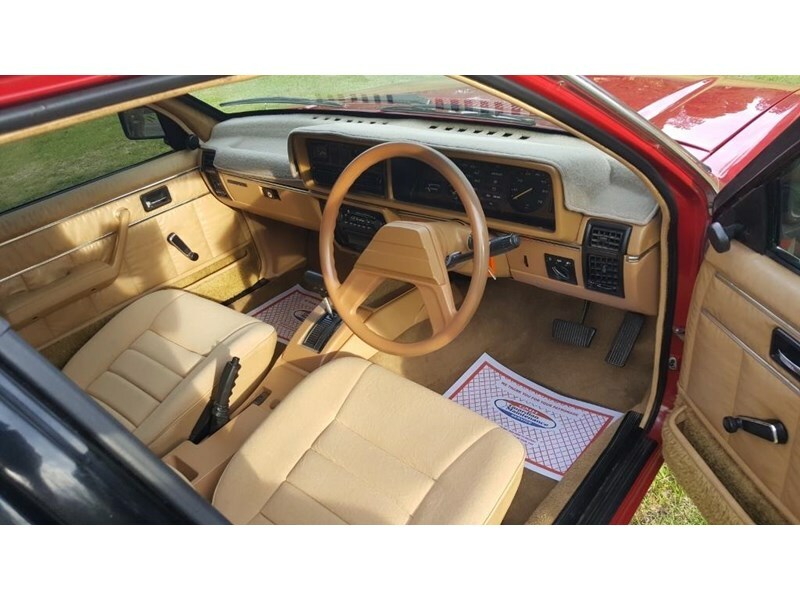 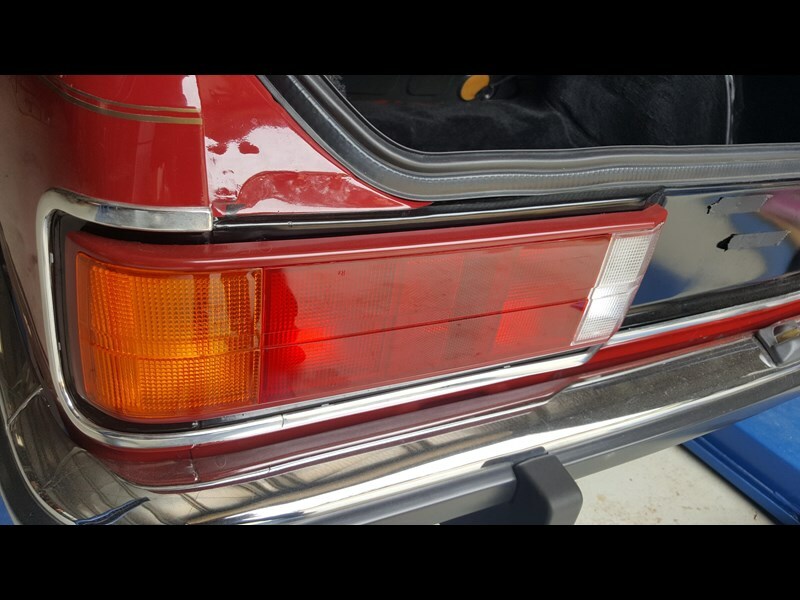 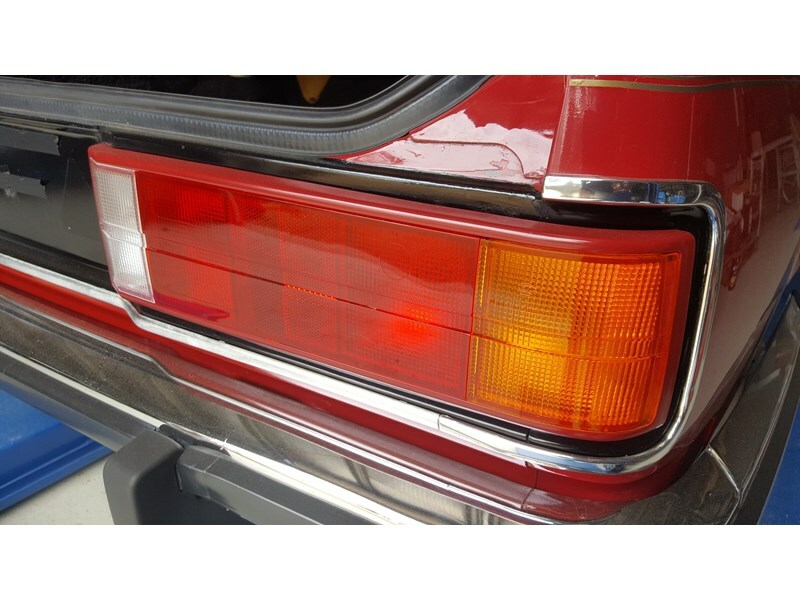 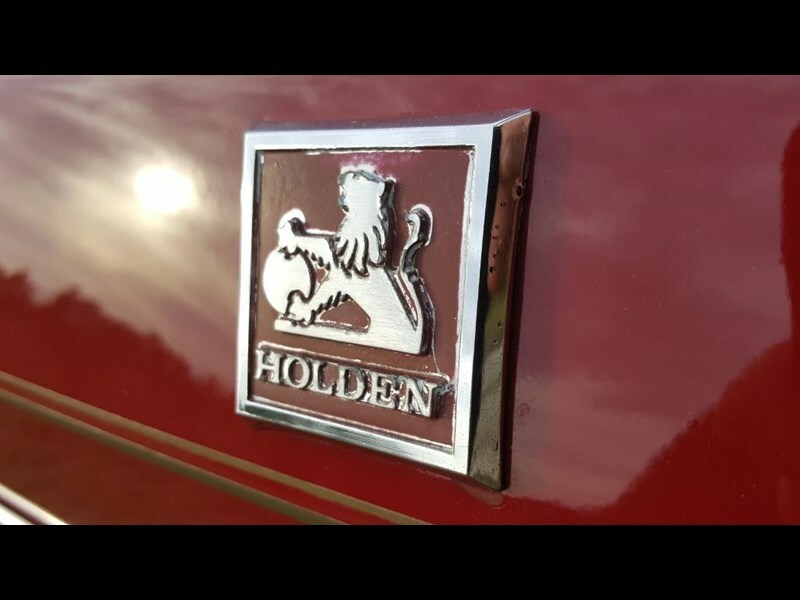 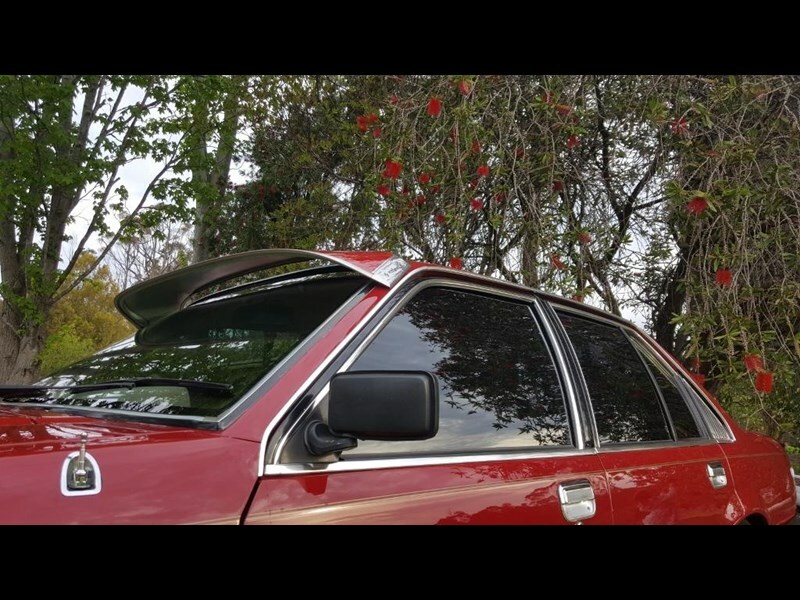 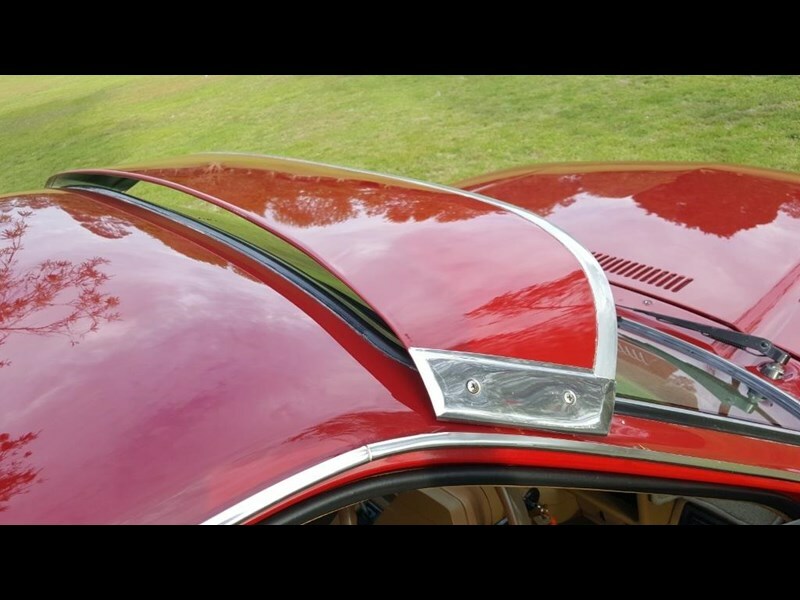 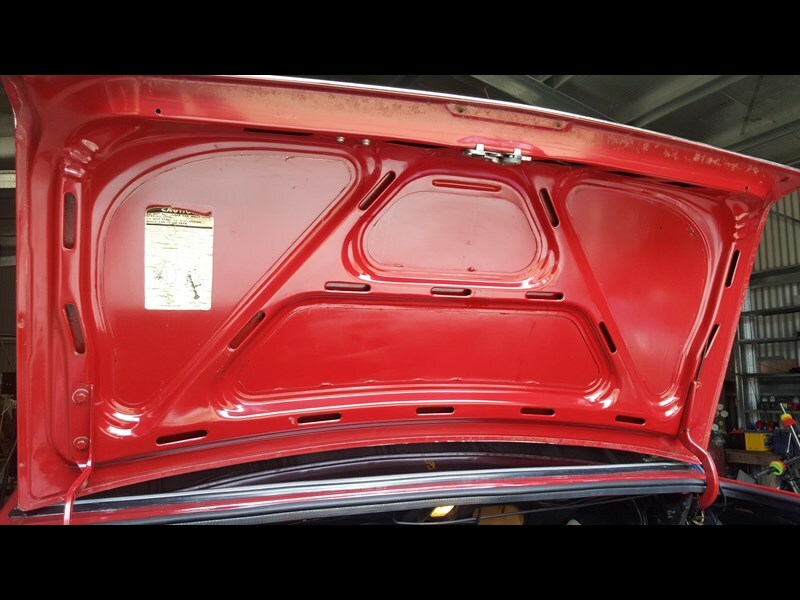 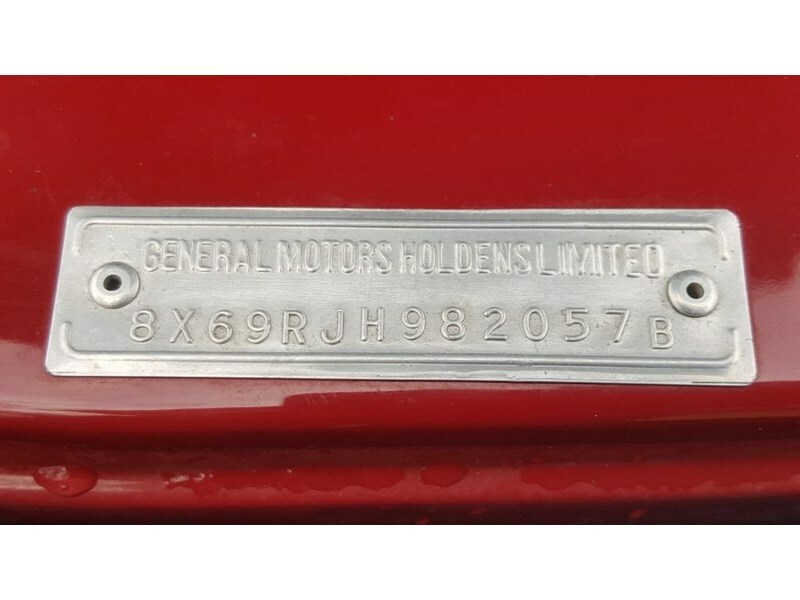 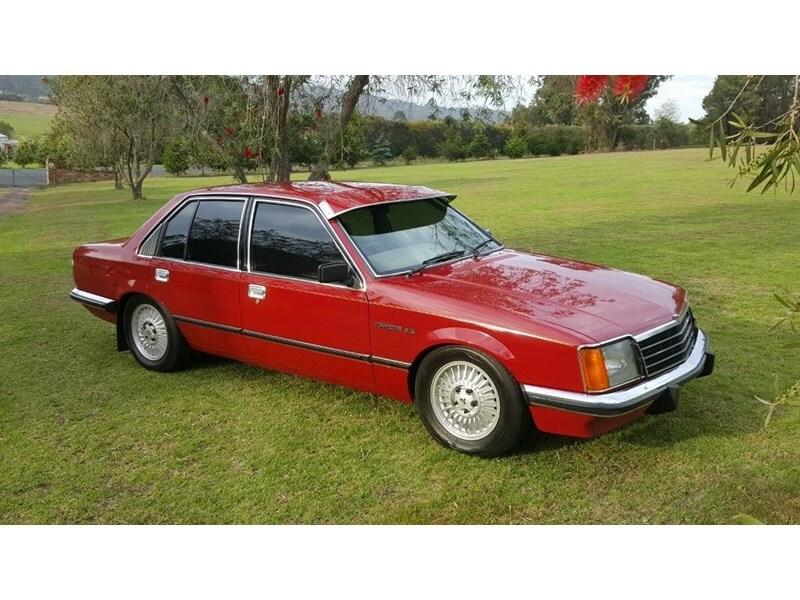 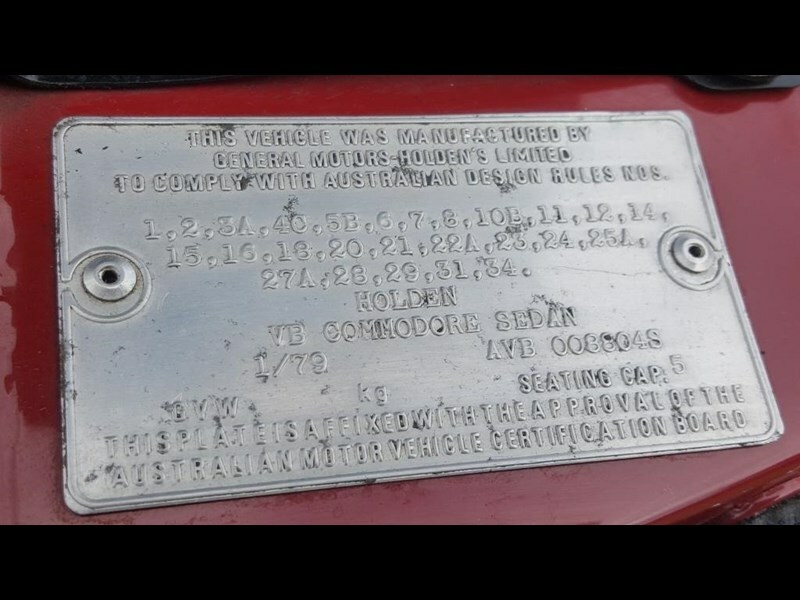 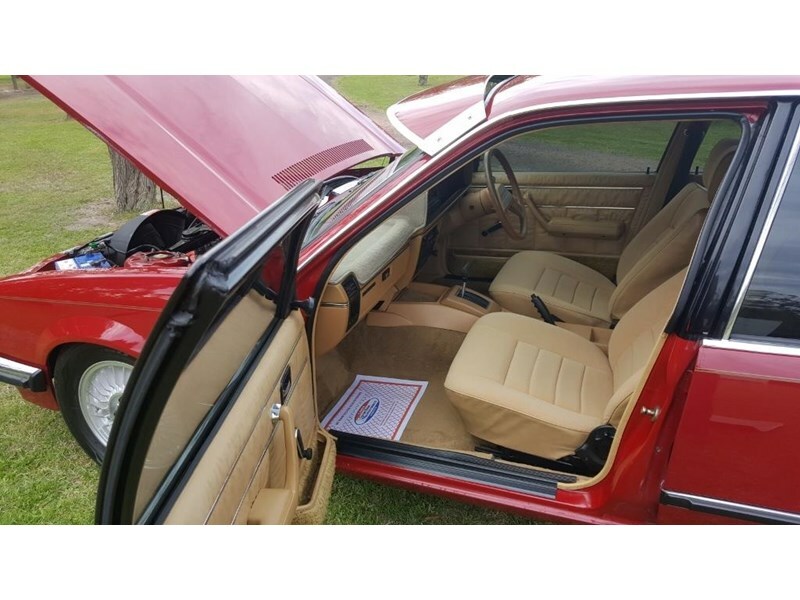 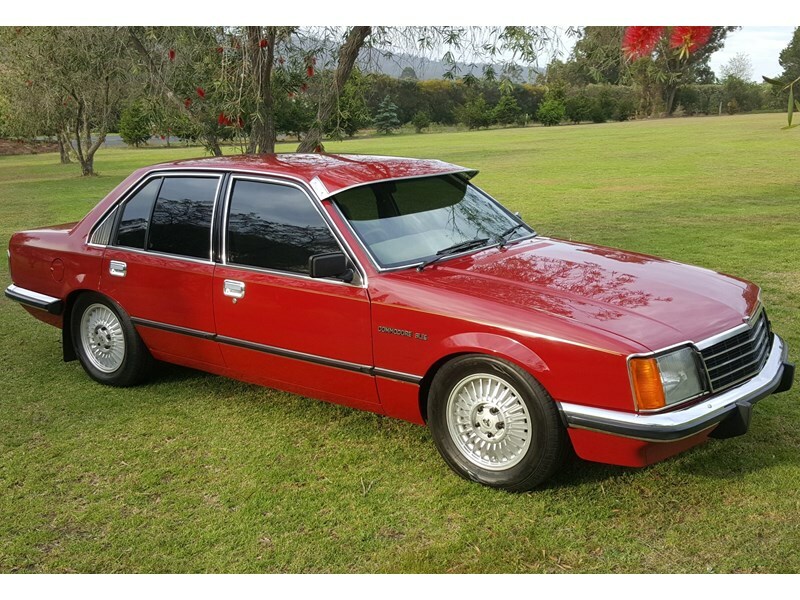 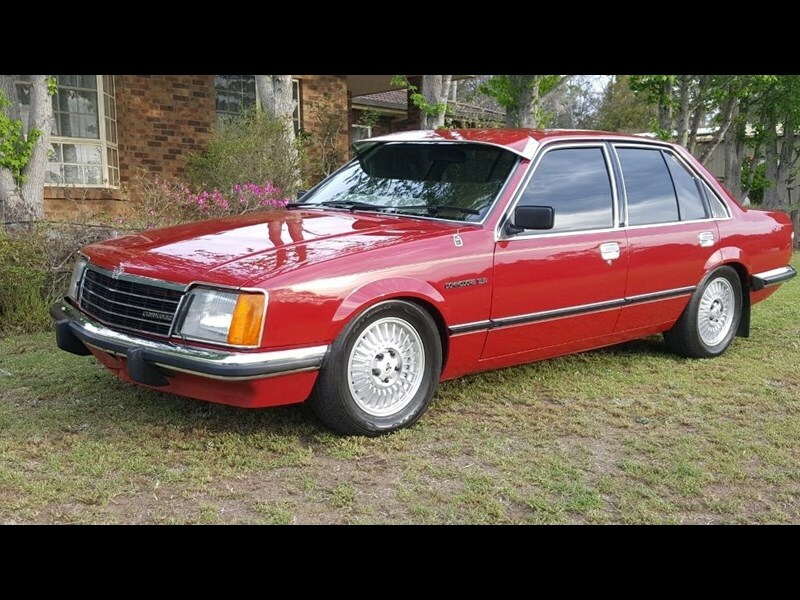 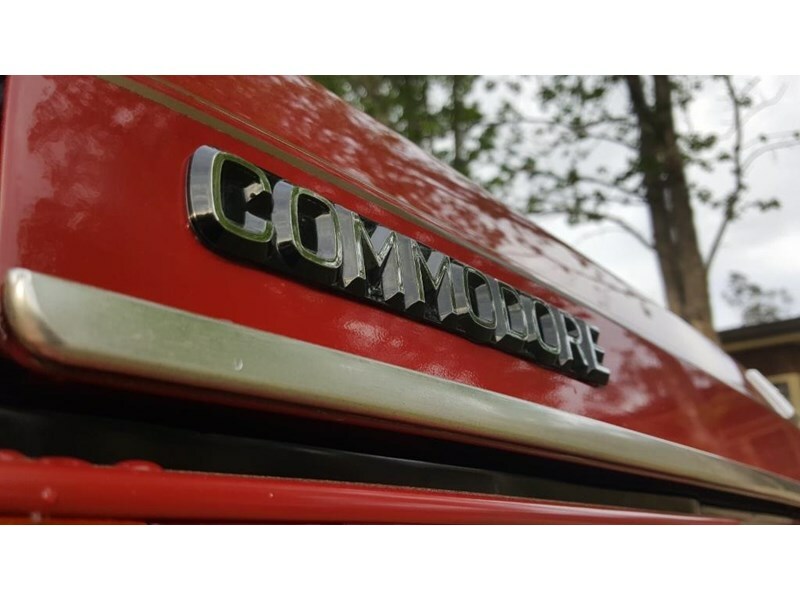 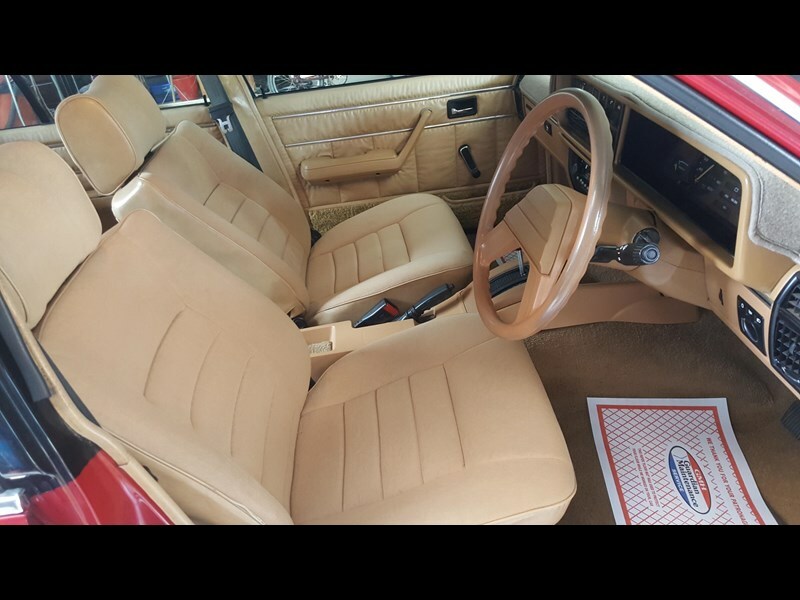 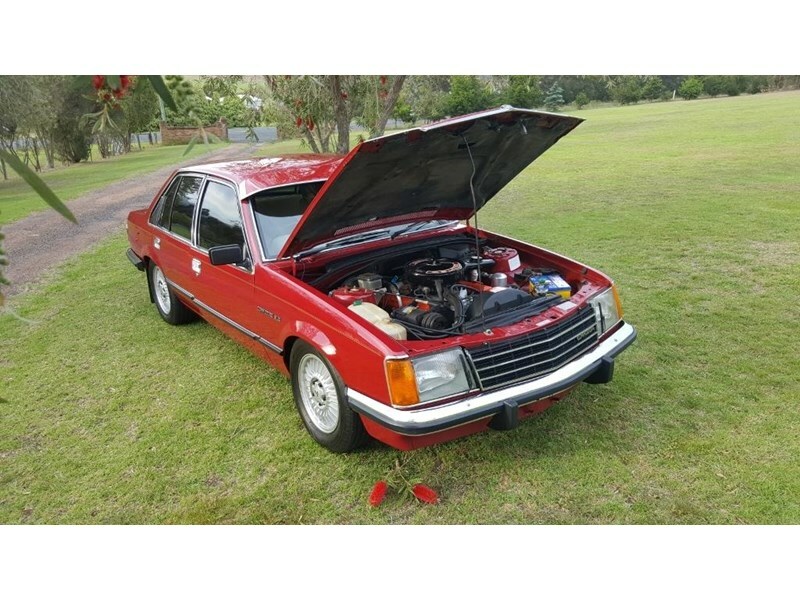 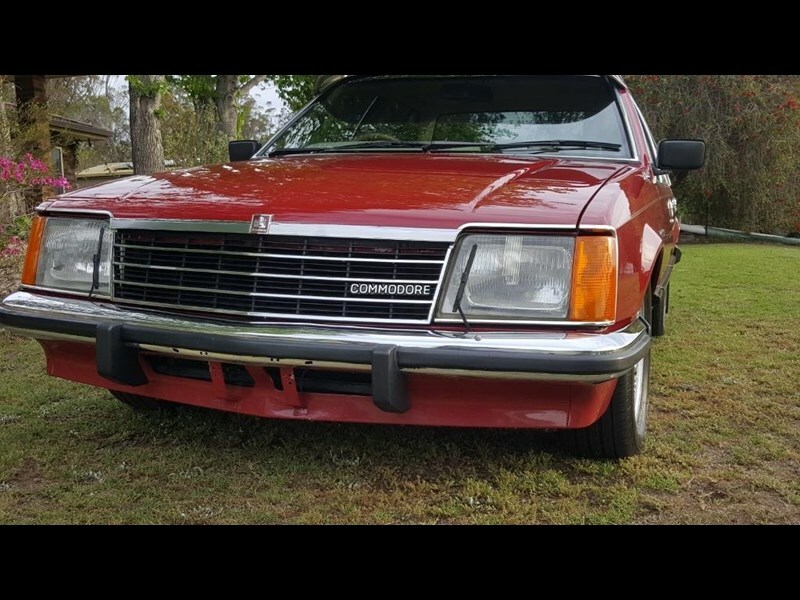 Getting near impossible to find 1979 Holden V8 Commodore 4.2L V8 SLE in stunning Firethorn Red. 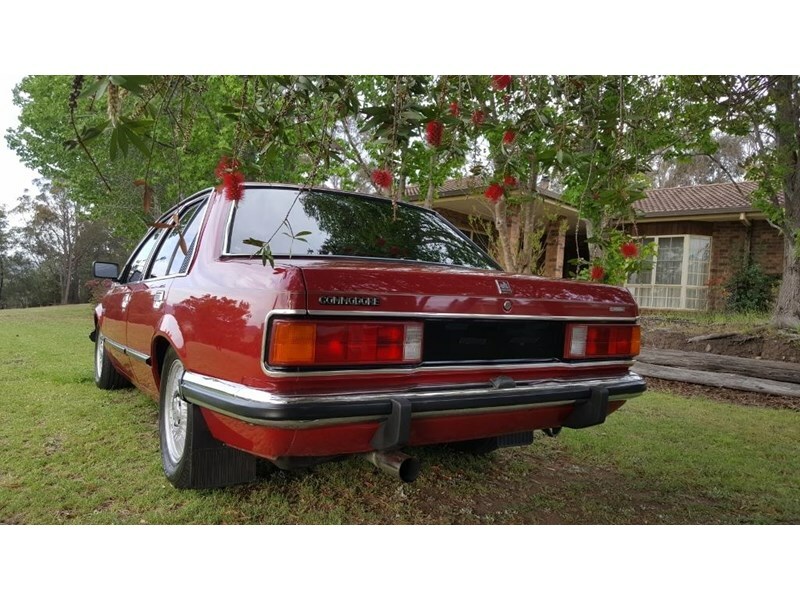 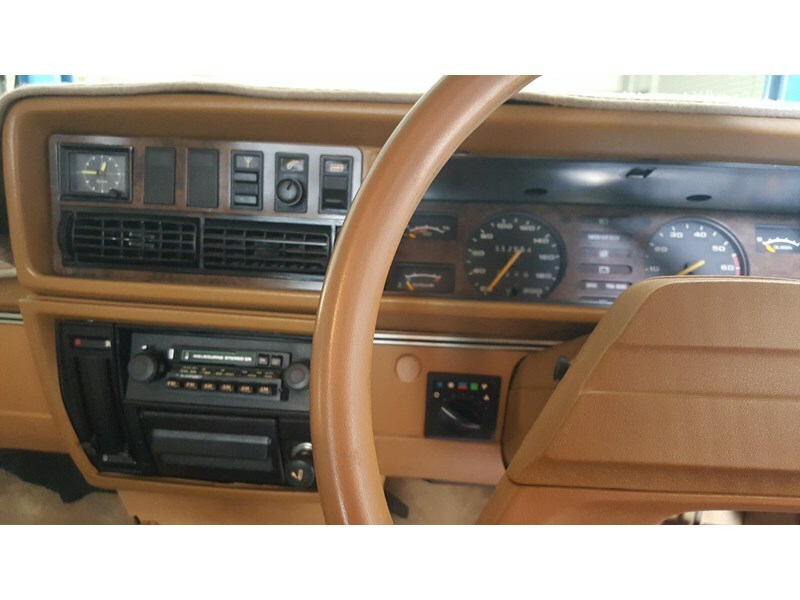 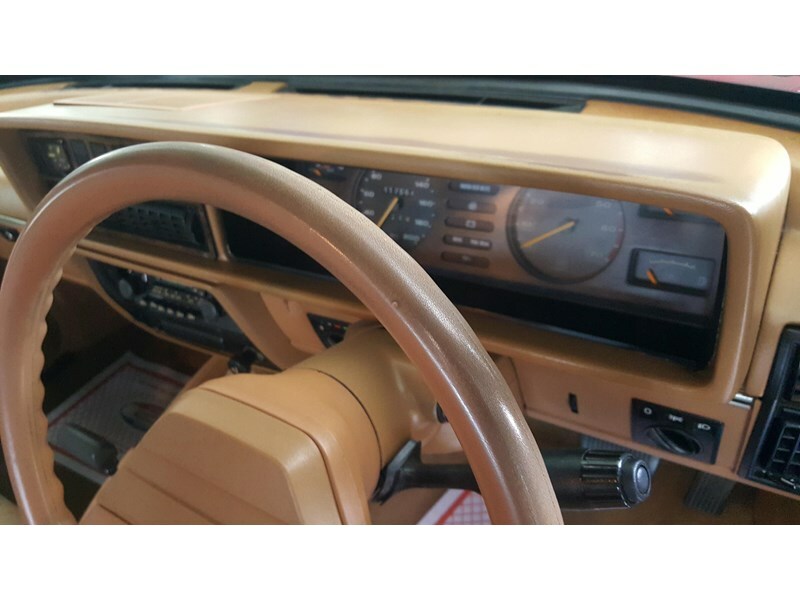 Unrestored fastidiously maintained example of the first of the iconic luxury Commodores. 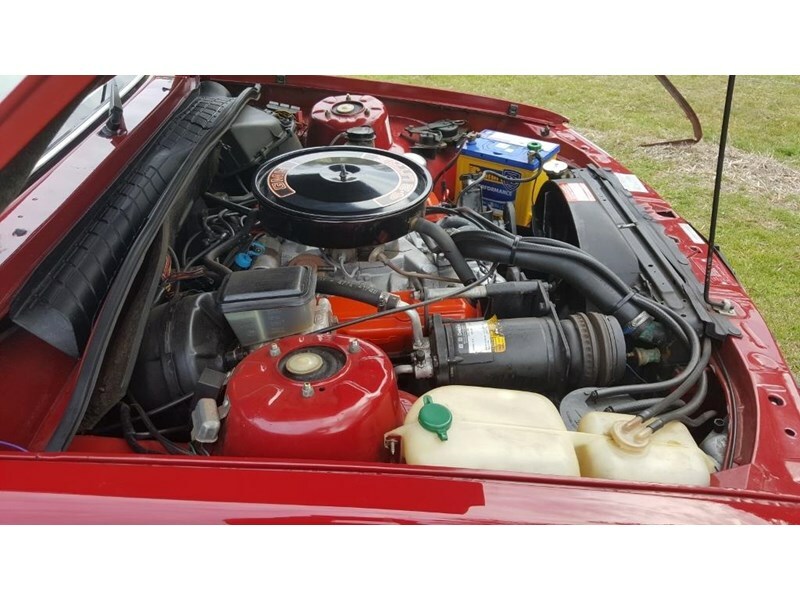 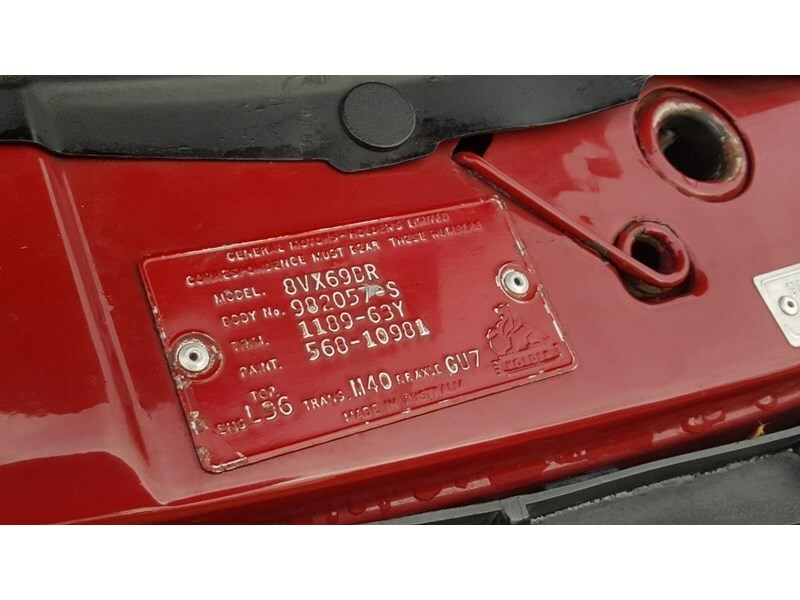 Log books with 117,564 klms from new, matching numbers 4.2L (253ci) V8 and Trimatic auto. 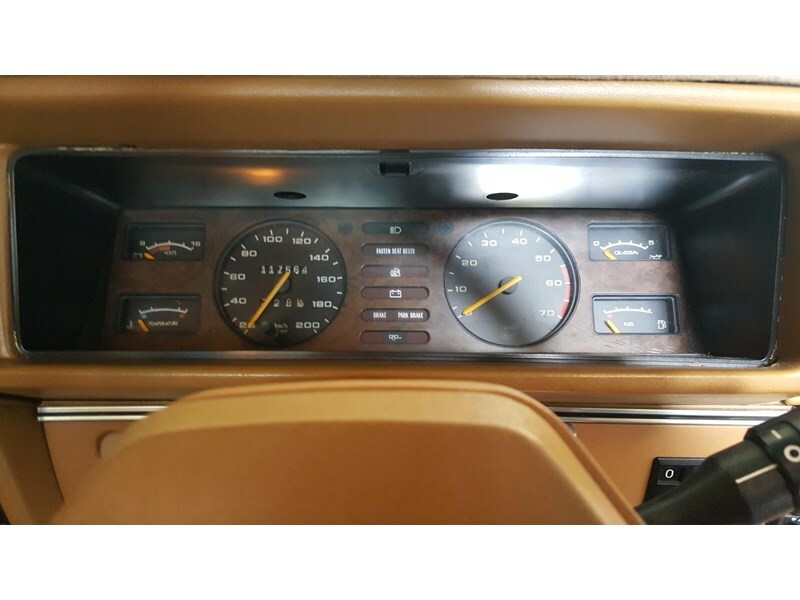 IMMACULATE time warp interior with mint standard dash, perfect seating and all the SL/E luxuries that will see you travel in style. 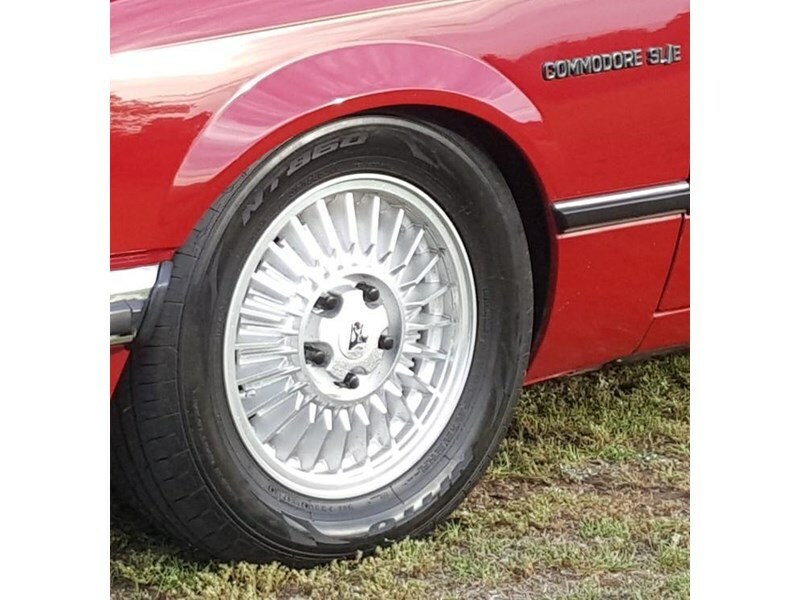 Upgraded sports suspension, original SL/E rims with good tyres. 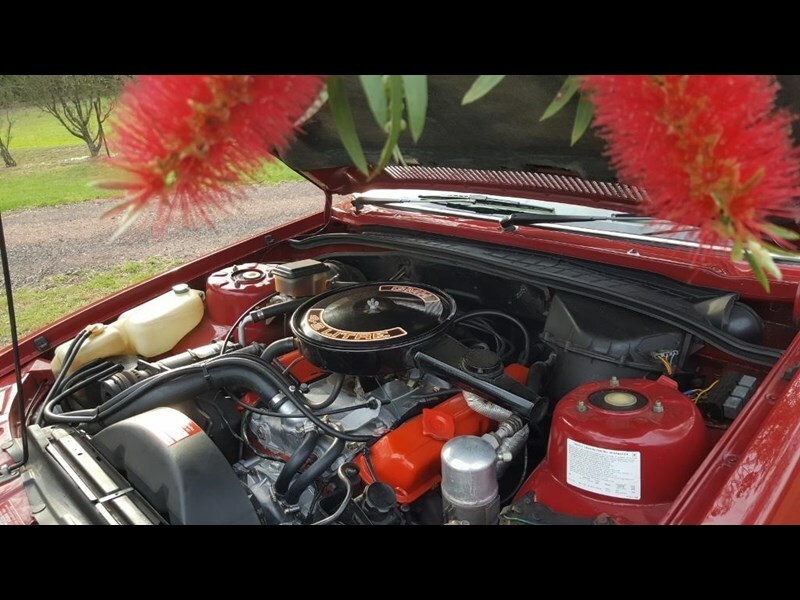 Nice exhaust burble, stock engine bay, A/C (not hooked up) and power steering. 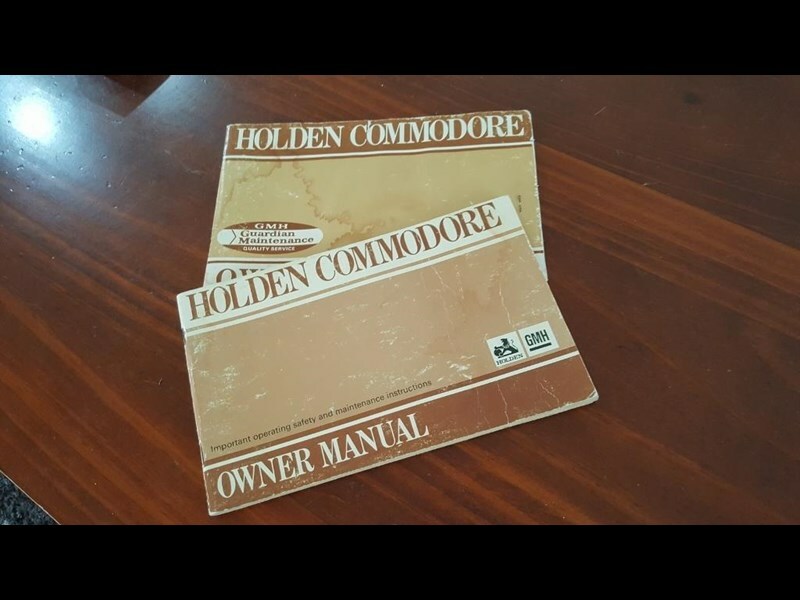 Comes with the factory owners log book & owners manual. 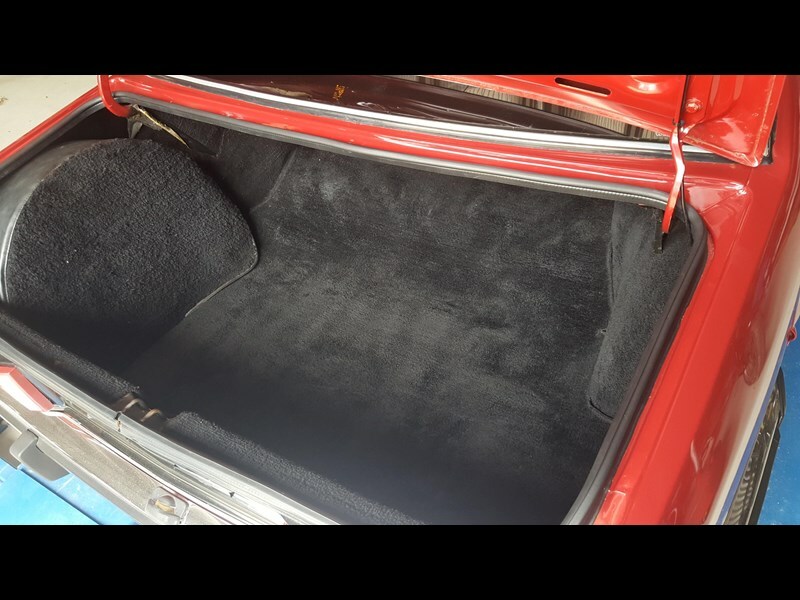 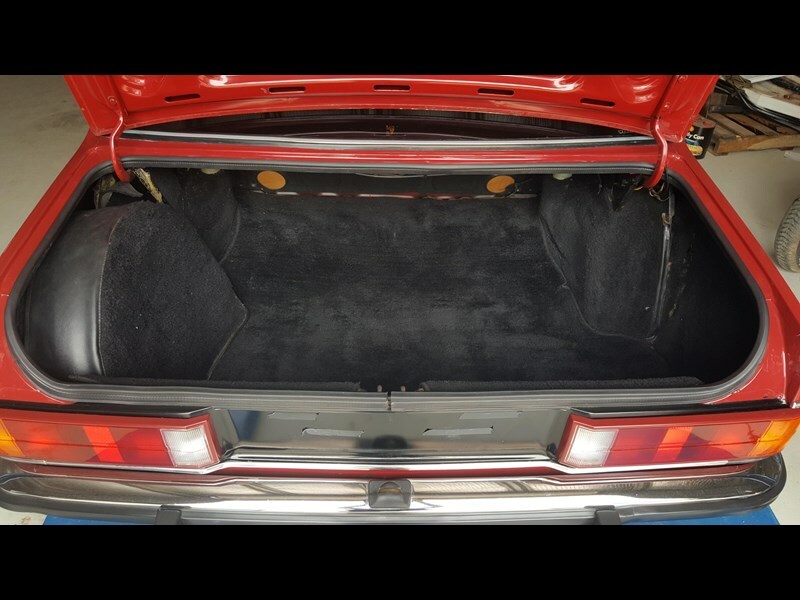 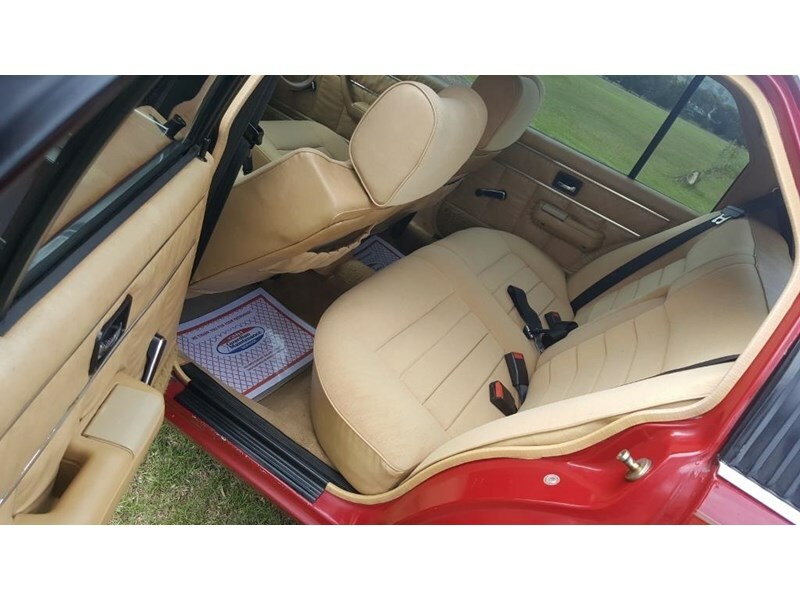 Fully carpeted boot with original Uniroyal spare and spare tyre carpet cover.